How much does God love us? How do you know? When God began speaking to Abraham, He was different than the gods of the other cultures. He was not selfish. He did not ignore His people. And there were two really huge differences. First, God explained there were no other gods! He said He was the only one. He created all the things the other gods were given credit for. And He said He did it in a week! He alone made the stars, the sun, the fields, the rain, the clouds, the animals, the birds and much more. Second, God explained that He was going to bless the world through Abraham’s many children. The one true God was a God of blessing and promise. Then God said something that sounded just like the other gods. “Take your son and offer him as an offering to Me!” This surprised Abraham. But not from the shock it might have caused us - all the gods in the valley expected child sacrifices, to prove the seriousness of the worshiper. Abraham would not have been shocked that a god would ask such a thing. Abraham was surprised because God had promised him as many grandchildren as there are grains of sand in the desert. How would this happen if Isaac was dead? Abraham kept the request a secret, knowing how much it would hurt his wife Sarah to know she wouldn’t see Isaac again. And they headed to the mountain of God. 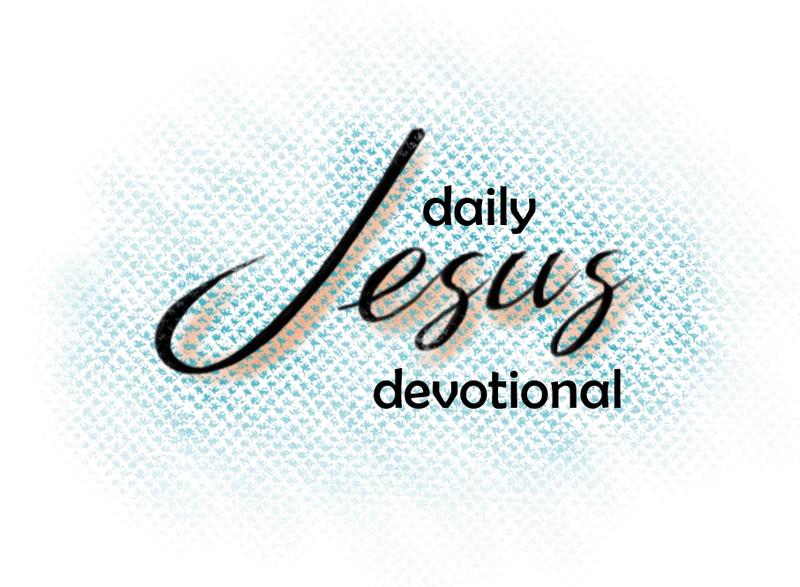 Abraham, deeply committed to His God of blessing and promise, said, “God will provide the lamb for the burnt offering, my son.” Some scholars say Abraham believed God would bring Isaac back to life to keep His promise of many children. Others say that Abraham believed somehow a lamb would be miraculously provided. Abraham lifted his eyes and saw a ram caught by it’s horns in a bush. God had provided a lamb. We know our God has a plan. As a Kingdom of Priests, how can we share this plan with the world?